I am pleased to say my photo of a stag bellowing in Richmond Park during the rutting season has been published in a stylish new magazine for Londoners called Lost in London. 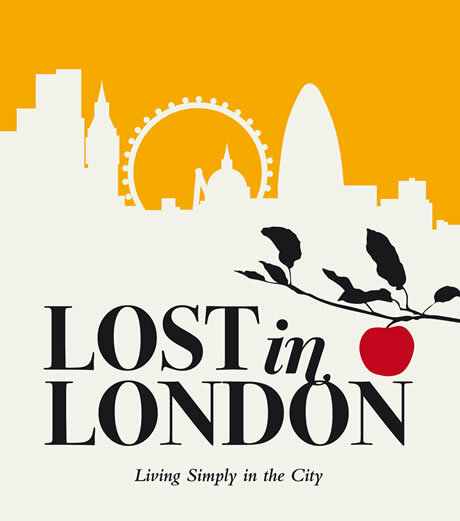 Lost in London is the brainchild of Lucy Scott and Tina Smith – ‘two country lovers at heart’. In their gorgous new magazine they bring together all the secret and wild opportunities that exist in our amazing city, from orchards in Hackney to houseboat living in Islington to, of course, the beautiful Richmond Park. The magazine is stylishly illustrated and packs loads of original ideas between it’s little A5 covers. Well worth a read.